The world’s a playground, so this year, why not make the most out of your Easter break and go on an epic adventure. 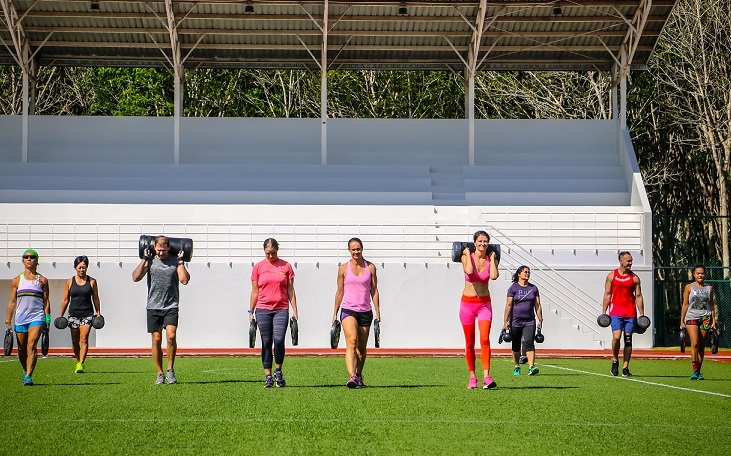 The hunt is over as Health and Fitness Travel, the wellness holiday specialists round up their top Easter getaways for adventure travel enthusiasts looking for a touch of luxury. From discovering a verdant tropical jungle in Bali to sun-soaked surfing on the golden coast of Morocco, swap the hot cross buns with a hot active escape and fill your Easter with adventurous memories to last a lifetime. 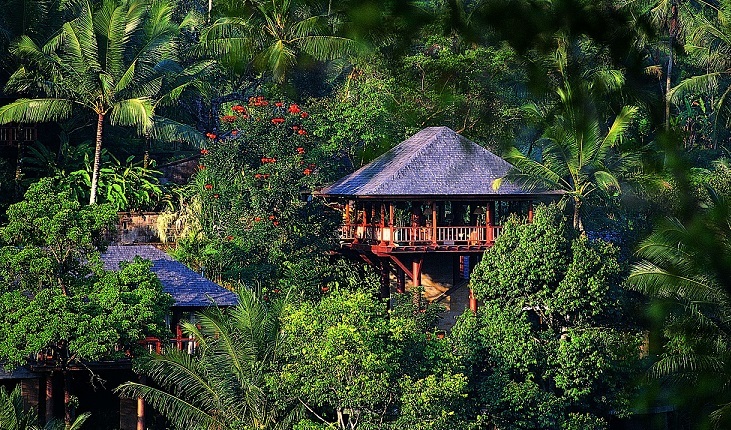 Adventure meets luxury at COMO Shambhala Estate, a holistic haven tucked in the tropical jungles of Bali. Journey down the Ayung River in Ubud for a thrilling white-water rafting action. Your private guide will pick you up by car, so you get to enjoy Bali’s scenery and exotic wildlife. 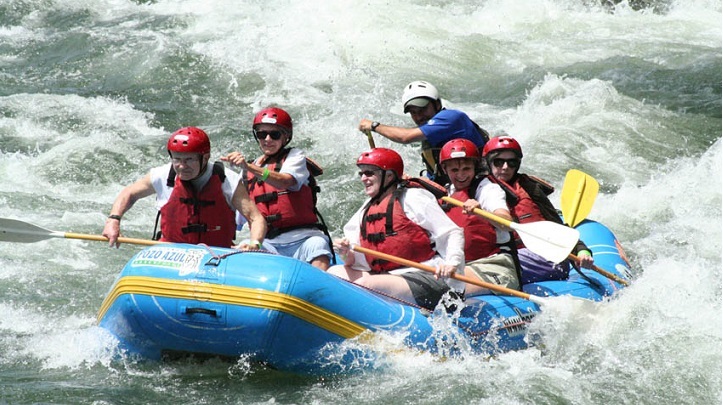 The rivers provide pleasant rafting conditions all-year round with enough rapids to make the ride exhilarating without becoming too extreme. Perfect for beginners or those with experience, Ayung generally has gentle rapids with the occasional obstacle. After the adrenaline rush, enjoy their signature spa treatment to fully rejuvenate the mind and body. 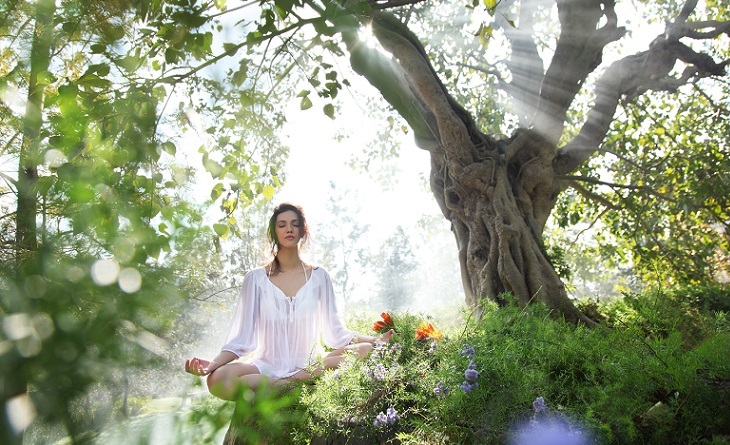 Health and Fitness Travel (call 1300 551 353) offers 5 nights at COMO Shambhala Estate from $2,415pp twin share. Price includes accommodation, full board, a range of wellness programs and return transfers. Swap the Easter binge for a long weekend of fitness, adventure and discovery. 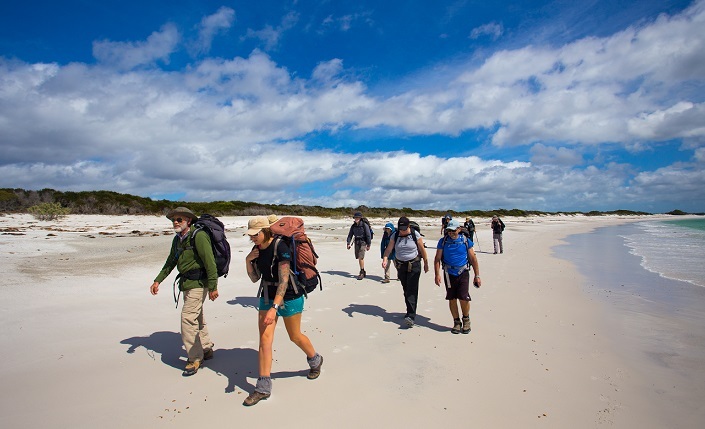 Together with a small group of no more than ten hikers, Bay of Fires invites you to a four-day journey through the most dramatic landscapes along the coast of Mt. William National Park in north-eastern Tasmania. On the first night, wind down along white sandy beaches at the Forester Beach Camp. By the second and third, recover in pure remoteness at the Bay of Fires Lodge, set 40 meters above the beach. Look out to the most stunning surroundings from glass pavilions or an open living area complete with a fireplace and nooks for complete relaxation. Health and Fitness Travel (call 1300 551 353) offers 3 nights with Bay of Fires Lodge Walk from $2,380pp twin share. Price includes accommodation, full board and transfers. Health and Fitness Travel (call 1300 551 353) offers 7 nights at Thanyapura from $1,430pp twin share. Price includes accommodation, daily breakfast, a range of wellness programs and return transfers. 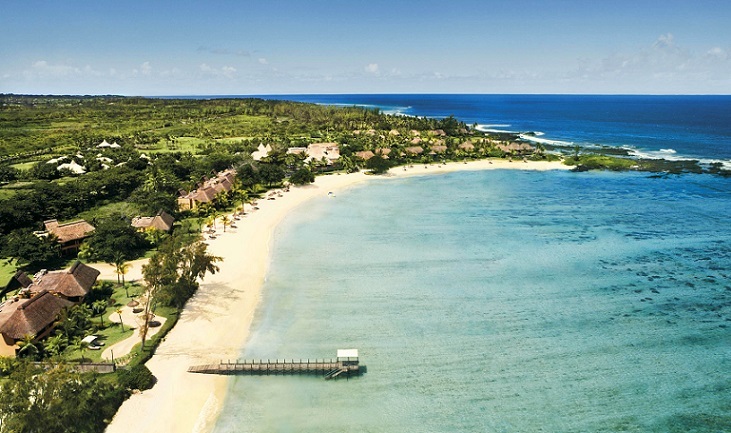 Amongst heavenly beaches and sparkling turquoise water lies Shanti Maurice; an Indian Ocean jewel with an extensive leisure program dedicated to fitness and wellness. Enjoy a variety of workout offerings, from endurance-boosting beach runs and intense aqua spinning to mindful meditations. You won’t want to miss out on the recently introduced kite surfing area at the renowned water sports hotspot, Le Morne. Allow your body to rest following these exhilarating activities and unwind with an Ayurvedic massage at the luxurious NIRA spa. Health and Fitness Travel (call 1300 551 353) offers 7 nights with Shanti Maurice from $2,840pp twin share. Price includes half board, Fusion Fitness program and return transfers. Health and Fitness Travel (call 1300 551 353) offers 7 nights with Ananda from $4,700pp twin share. Price includes full board, a yoga program and return transfers. Health and Fitness Travel (call 1300 551 353) offers 7 nights with Phuket Cleanse from $2,520pp twin share. Price includes full board, a wellness program and return transfers. 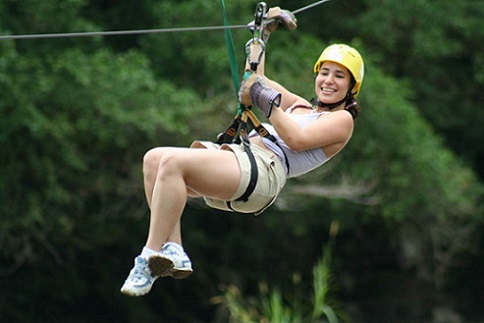 Health and Fitness Travel (call 1300 551 353) offers 10 nights with Costa Rica Discover Recover from $4,705pp twin share. Price includes accommodation, a Discover Recover program and return transfers. Health and Fitness Travel (call 1300 551 353) offers 7 nights with Paradis Plage from $1,345pp twin share. Price includes daily breakfast, a surfing program and return transfers.